Prosperity begins with understanding our role. We are God's stewards. Jesus said trusting Him in finances was the least use of our faith. True prosperity is not rooted in greed and selfishness. Motives for giving are more important than the gift. But God has a divine purpose for financial abundance in our lives. We are blessed to be a blessing. 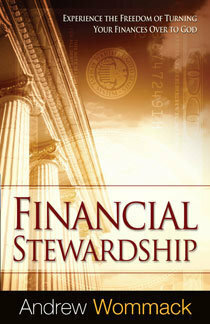 Andrew expounds on all of these things and more in this eBook that will give you the biblical perspective and purpose of finances.